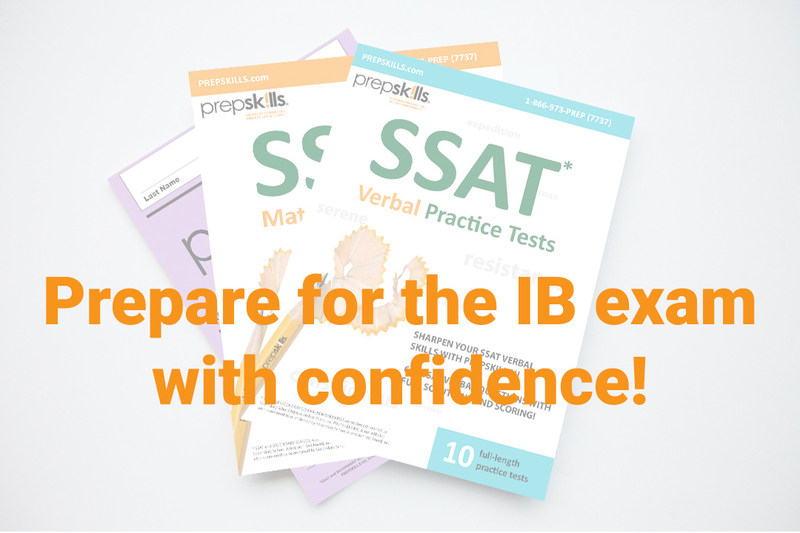 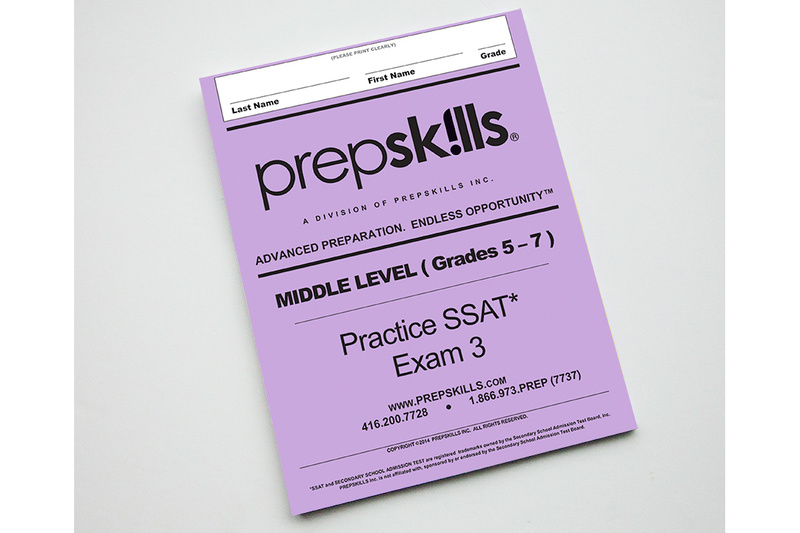 Prepare for the IB exam with confidence! 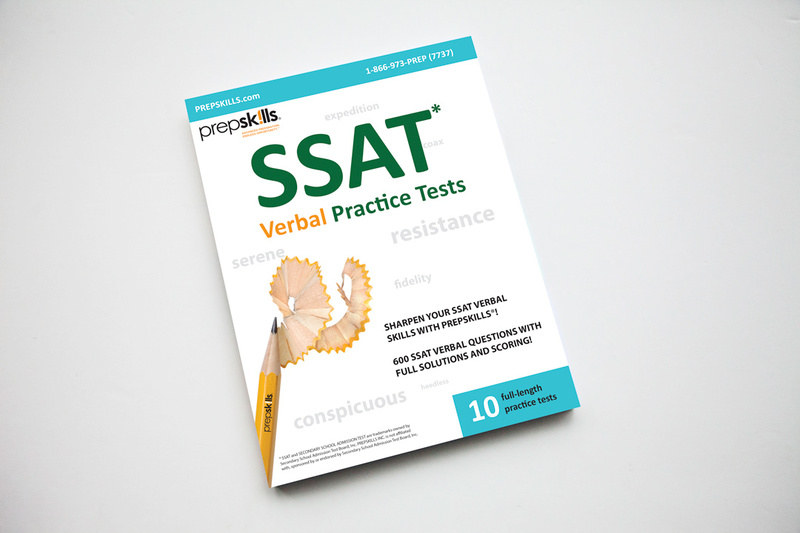 The IB test examines students on their verbal reasoning, reading comprehension and quantitative/mathematical analysis (including arithmetic, geometry and basic algebra). 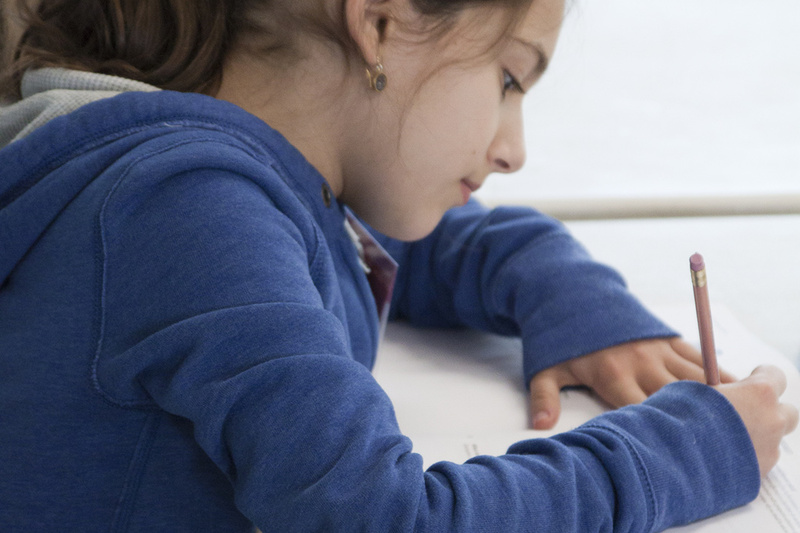 It also includes a writing section that assesses a student’s ability to produce a written composition within a set period of time.